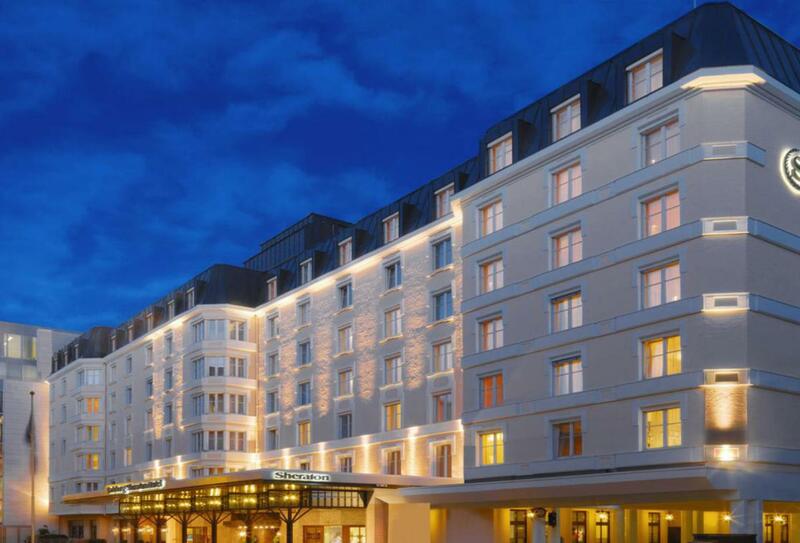 Classically luxurious, the Sheraton Salzburg enjoys a central location. 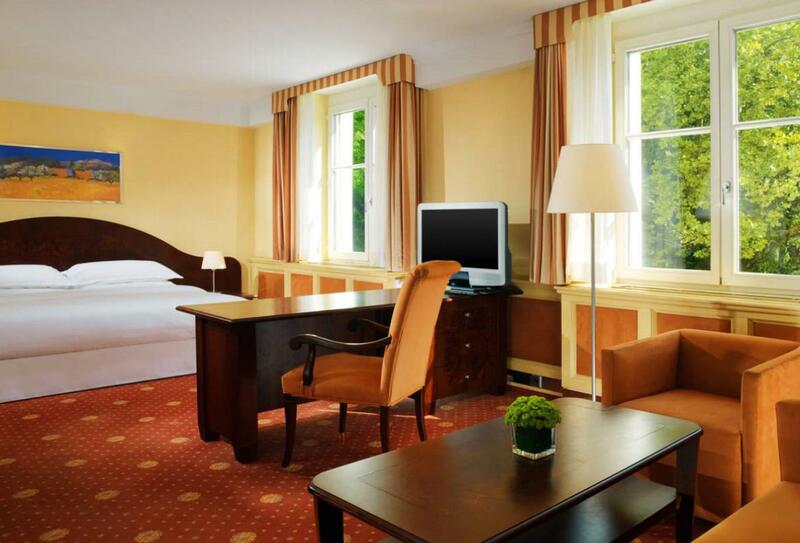 with cultural attractions such as the Mirabell Palace and gardens within walking distance. 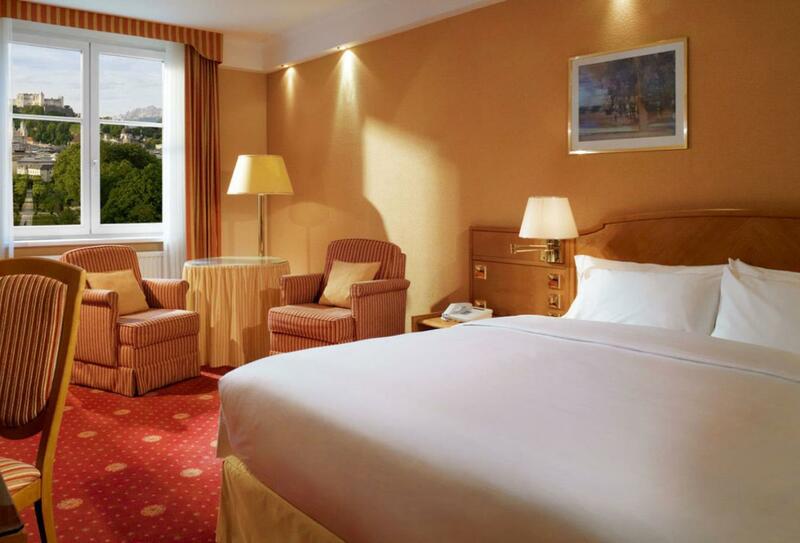 The rooms and suites provide true comfort in classic and more contemporary styles, many with fabulous city views. 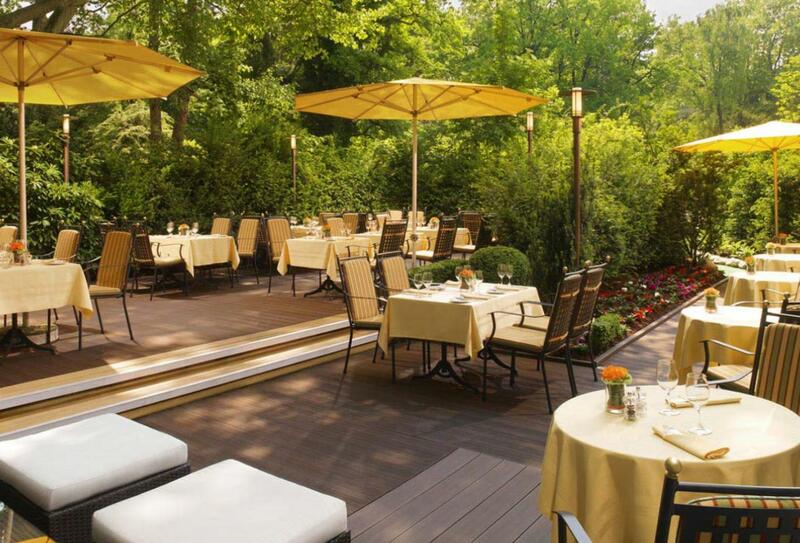 Dining at the Sheraton Salzburg is relaxed and varied with the the beautiful Mirabell Terrace for an al-fresco experience. 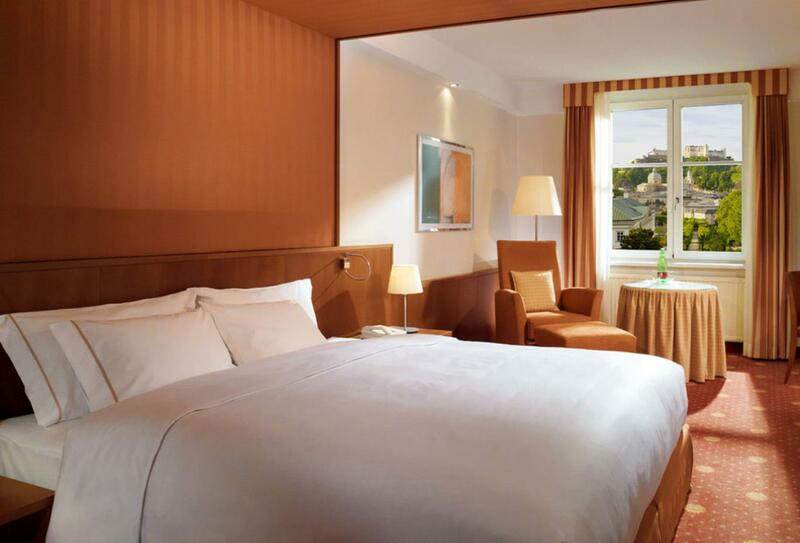 Bright and comfortable, the welcoming Classic Rooms feature work and seating areas in addition to the luxury of the Sheraton Sweet Sleeper® bed. 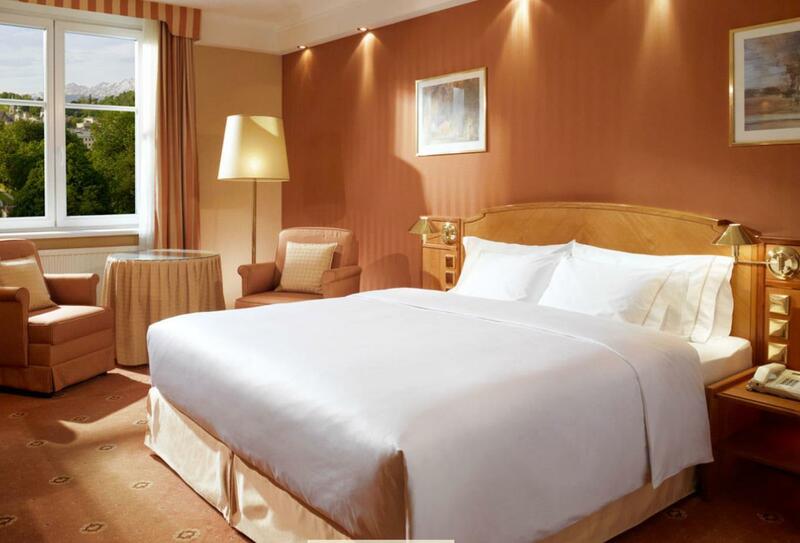 Spacious and grand, the Club Rooms feature work and seating areas and allow guests access to the exclusive Sheraton Club Lounge featuring internet access, snacks, drinks and newspapers in addition to glorious views of Mirabell Gardens. 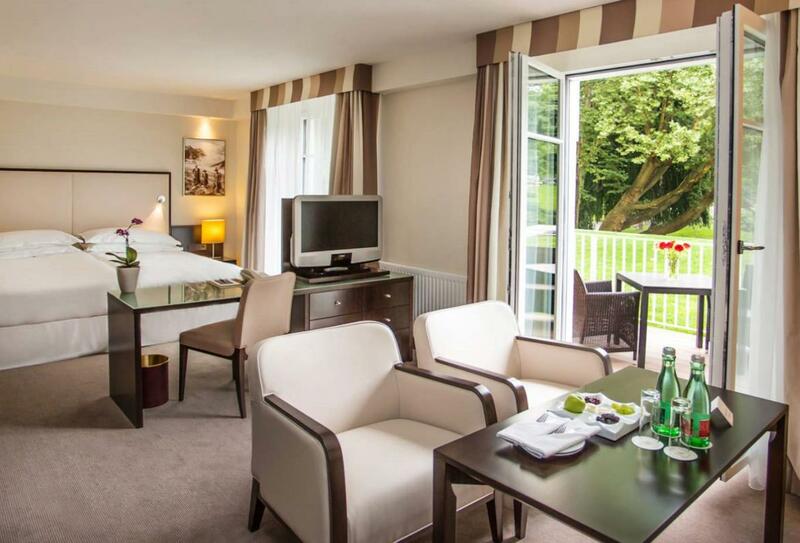 Spacious and stylish, the Deluxe Rooms offer contemporary styling and ultimate comfort in addition to a private terrace with views of the Mirabell Gardens. 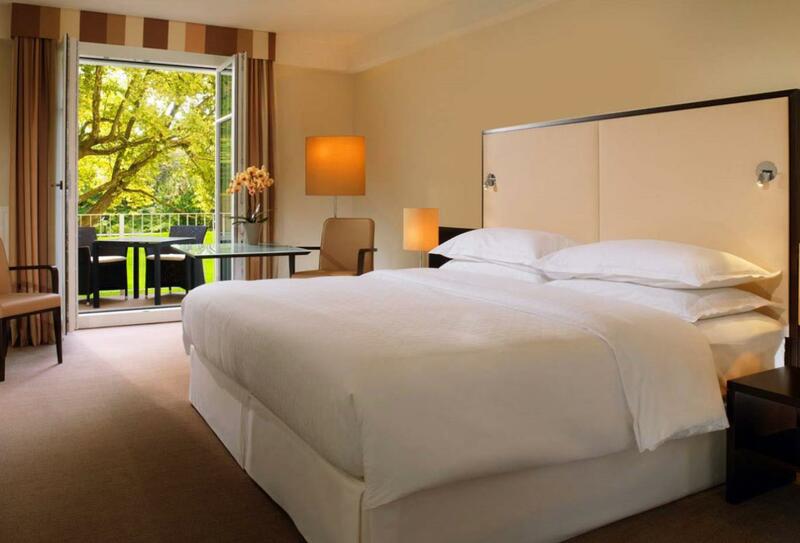 Contemporary and stylish, the Executive Rooms feature beautiful oak-wood flooring and sleek white furnishings topped off with an exclusive bathroom with rain shower and double vanity unit. Sophisticated and spacious, the Junior Suites feature large work and living areas in addition to a huge bathroom with bathtub and shower. Guests in this room category may enjoy all the benefits of the Sheraton Club Lounge. 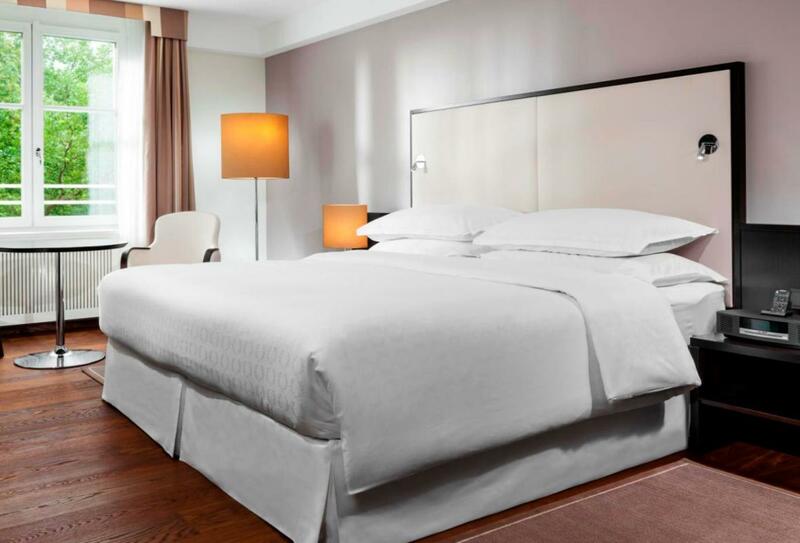 Warm and welcoming, the Superior Rooms feature spacious work and seating areas in addition to the luxury of a Sheraton Sweet Sleeper® bed. Sitting on the outskirts of the Mirabell Garden, the impressive Mirabell Restaurant features lush views and a serene, relaxing atmosphere in which guests can indulge in both local and international cuisine, served with flare and attention to detail. Relaxed and homely, the Sheraton Bistro serves a variety of local and international dishes including a popular ‘fast break’ lunch menu for guests who wish to grab a quick bite to eat guaranteed to be served within 10 minutes. Chic and sophisticated the Piano bar and Mirabell terrace offer guests a selection of fresh cocktails and tempting snacks to enjoy in the cosy Piano bar or on the picturesque terrace.